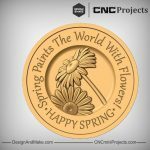 Greg Raso – “Weekend CNC Warrior” Approved! 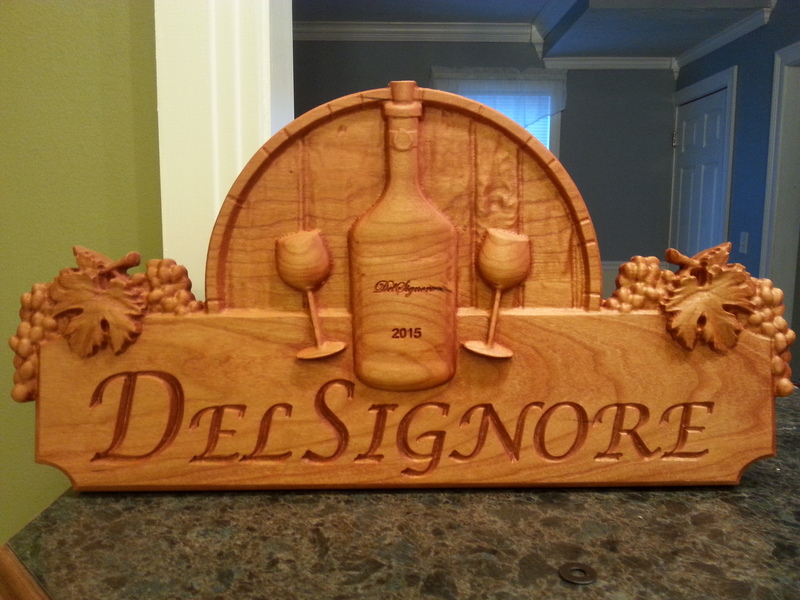 We have to give a special thank you to Greg Raso, not just because he sent in a great shot of a project he made using our Wine Bar No.1 project or the great picture of his home-built CNC, but because he used Vectric's VCarve Pro version 8 to do it all! That's right, all of you VCarve Pro users that have purchased version 8 or upgraded can now use our projects! "I just upgraded my V-carve Pro to version 8 and downloaded the wine bar project. 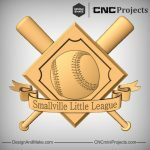 I decided to follow the design on the tutorial for my first project, so it’s not too original." We think it looks pretty darn nice!! "I did however have a great time working on it and it looks great!" Glad you had fun making it, Greg! "I made it for a friend of mine who happens to make his own home made wine. It’s made out of cherry and I used a cherry tinted Danish oil for the finish. 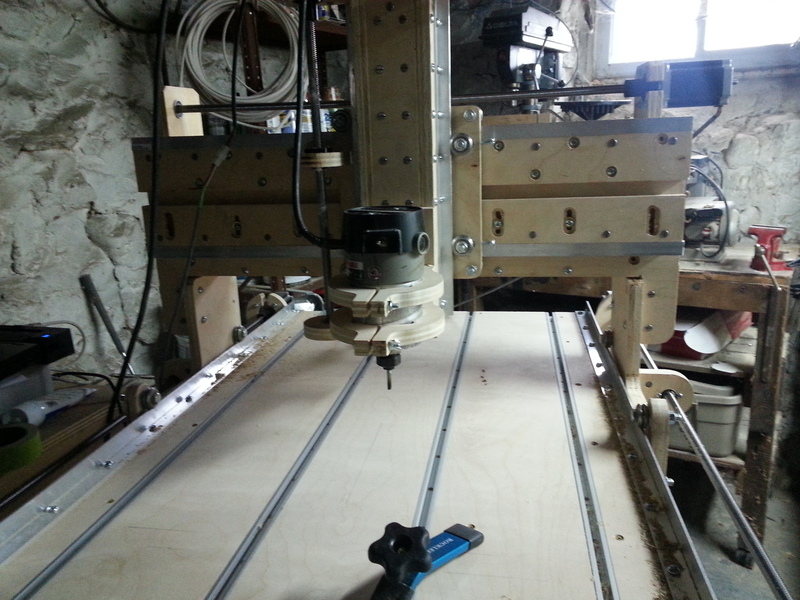 The CNC is a home built that I recently made using plans which I found on the internet, by Dave Gatton"
Thank you, Greg for taking the time to share your finished project with us!